Call for Reservations. Delivery Available. Thank you once again to our customers for voting for us in the 2016 Times Herald Readers' Choice Awards! Our family restaurant is filled with traditions and delicious food. 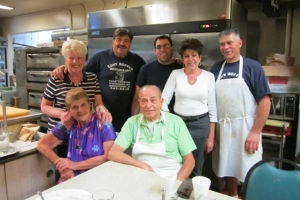 Since 1951, the Boffa family has been serving generation after generation with hearty Italian meals. 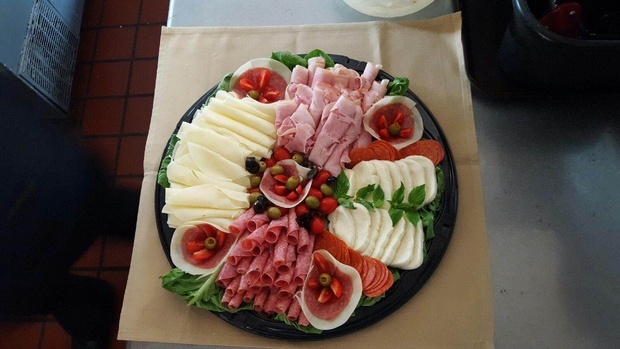 Our founders, Antonio and Antoinette Boffa, opened a small Italian restaurant on the corner of Railroad Avenue and East Main Street.  As time went on, our business grew into what is today known as the original Tony Boffa's Restaurant. He is now semi-retired from the business, and it is run by his children and grandchildren. What was once a one–man operation is now a 25–30-manned ship. Mr. Boffa and family want to thank you for your years of loyal support and welcome all of you who may be joining us for the first time. Eat family-style in our traditional dining rooms, or order out to have a home-cooked meal, without toiling over the stove all day. 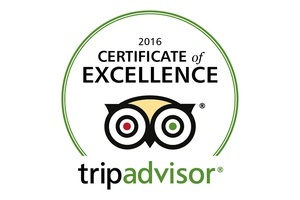 You’ll find Italian cuisine that pairs well with our fine wines. Stop by and enjoy meals that are hearty, meaty – and made with love! Live Music on Friday and Saturday Nights! 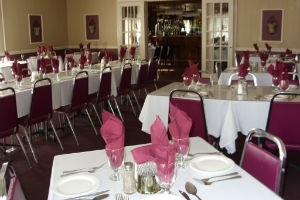 A private party room is available for business luncheons, dinners, rehearsal parties, showers, and birthdays. We can accommodate 150–200 patrons. 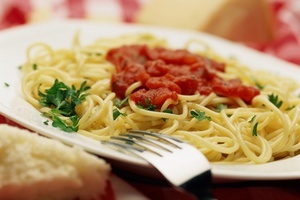 Our specialties include steaks, seafood, pastas, and pizza. Daily lunch and dinner specials are available. Dine-in, take-out, and delivery is also offered. Our family history is filled with traditions, love - and plenty of food. The recipes served today were brought over from the Old Country, and passed on to the current generation.